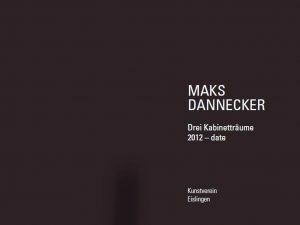 Maks Dannecker’s beautiful work with objects, shapes, colour and reality. Photography | Design and visual art. Extension: Space installations. Scribbles. Slide shows. Mail Art. Architectural objects and their photographic reproduction. After images. Main focus: Society, memetics, hyphenated identities. Precious metal markets, security technology. Faith and mythology with reference to the present. 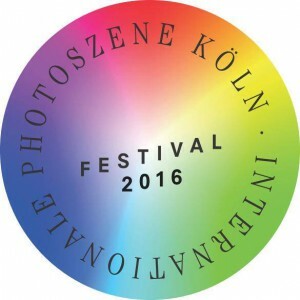 Current publication: Drei Kabinetträume 2012-Date. ISBN 978-3-929947-53-3 Herausgeber: Kunstverein Eislingen, 1. Auflage 2018, 60 Seiten, Hardcover, DE/EN. Texte: Prof. Uwe J. Reinhardt, Stuttgart/Düsseldorf, Mag. Ulrike Guggenberger, Salzburg. Übersetzung: Alexandra Cox, MSc. MA, Köln. Installation Views: Paul Kottmann, Maks Dannecker. Layout und Bildbearbeitung: Dennis de Kort. French-German staff consultants, based in Düsseldorf. Offering recruitment services, intercultural training and interim management in the fields of technology, business and consulting.